I-275W to I-74 St Leon exit. L onto SR 1. Right on North Dearborn Rd. Follow to Creekside. R on Tree Top Dr. 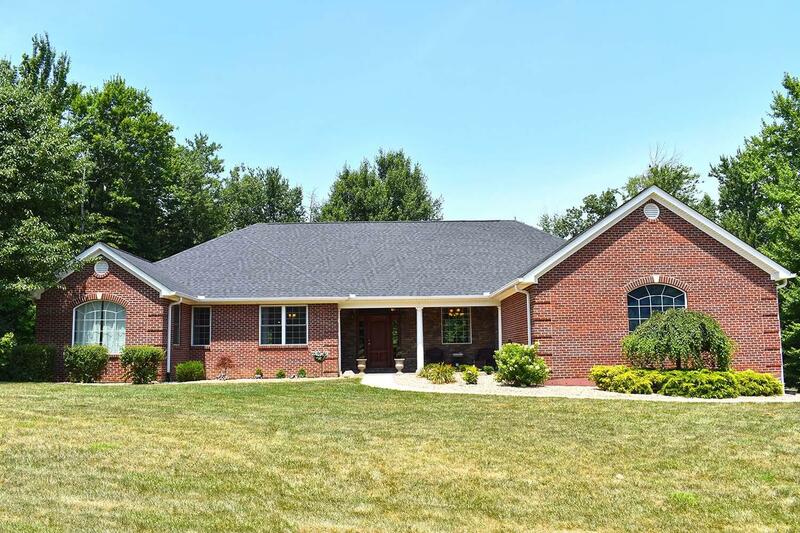 Custom home on 1.8+ AC, private, beautiful neighborhood. Open floor plan w/2600+ sq ft finished living space & full W/O bsmt. Several amenities include: built-in NorthStar wood stove, new roof 2017, dual heating systm, oversized 3 car garage w/12' ceiling, 9' ceiling in bsmt.